The FNC GROUP welcome the widespread use of the FNC GROUP logo by its members.Please contact admin office if you require a high resolution logo in different format. recommend all members to use user email signature and web page to easy understanding. FNC Group members are entitled to use the FNC Group Member Logo for promotional purposes. 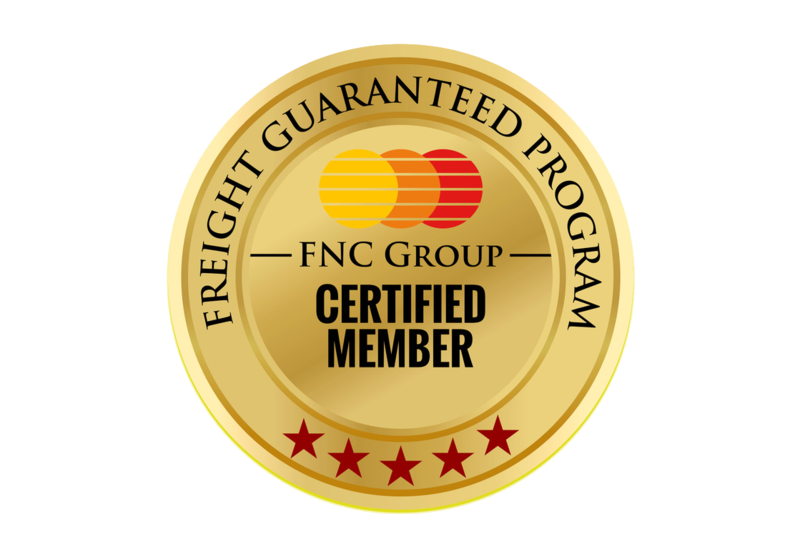 Use of the ‘Member’ logo is not permitted on training certificates or in any fashion that may signify FNC Group accreditation or endorsement of any program, contract or service.